Being active might be a natural part of your day, or it might be something you find difficult to achieve. Exercise Right Week occurs each year in May. It provides us all with the opportunity to reflect on what type of exercise we need at this point in our lives. As with eating, there is no one perfect way to be active. 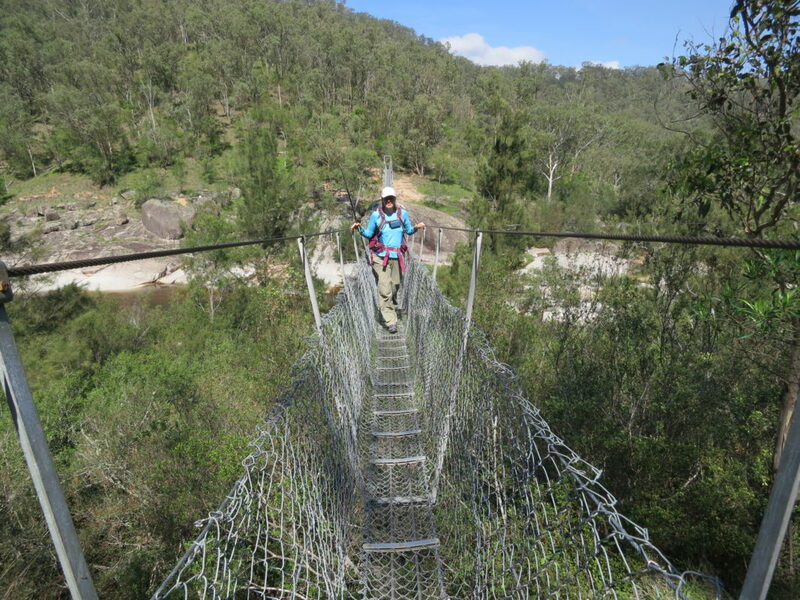 Exercise Right Week is coordinated and promoted by Exercise and Sports Science Australia (ESSA). ESSA is an organisation that accredits health practitioners who specialise in exercise, such as exercise physiologists. It can be difficult to decide who to ask for guidance when it comes to exercise, as we have personal trainers, gym instructors, exercise physiologists, physiotherapists and occupational therapists. Make sure the exercise practitioner is accredited. This means they have completed appropriate training and are also undertaking ongoing professional development. Exercise physiologists, physiotherapists and occupational therapists fit into this category. In regards to personal trainers and gym instructors, they may or may not have training or accreditation, so you would need to inquire about this. Discuss your exercise requirements with your doctor or main healthcare practitioner. If you have health conditions such as high blood pressure or diabetes, or you are rehabilitating from an accident or surgery, then you need to work with a practitioner who is appropriately trained in that condition. The Exercise Right Week website provides facts sheets on different health conditions. You may also like to refer to the Occupational Therapy Australia and Australian Physiotherapy Association websites. Only commit to undertaking activities that you will enjoy. Exercise has to be fun and paced to your lifestyle. The exception here are exercises that are prescribed post surgery—these are essential to your complete recovery—they might not be fun, so you will have to focus on the benefit, such as pain free walking, you will gain from completing them. Exercise Right Week has a focus on becoming active in your day-to-day life, as well as undertaking specific exercises for your particular health and wellbeing goals. Eating for You, promotes a total lifestyle approach. The complimentary workbook that accompanies the Eating for You book provides step-by-step guidance. This way you can identify and introduce eating and lifestyle choices that will provide you with the most benefit and time-paced to your lifestyle. Knowing your health: what is the best way of eating and being active for you? Having time: do you know how you spend your 24 hours? Focusing on the benefits: would you like to have more energy, feel calmer or increase your strength and fitness? 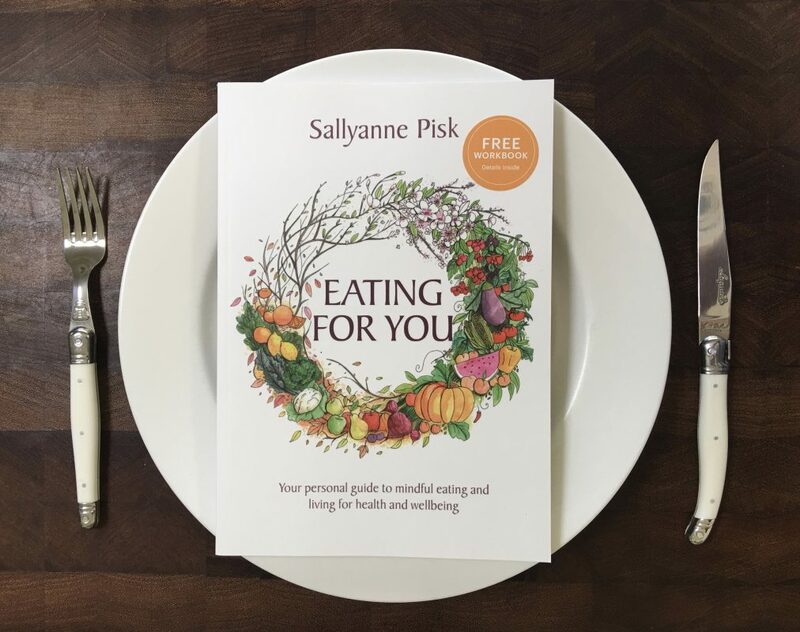 Buy the Eating for You book, which comes with a complimentary workbook.